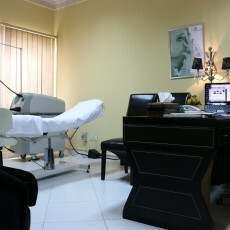 Dubai Cosmetic Surgery is an internationally recognized surgical center for Breast Augmentation in Dubai. 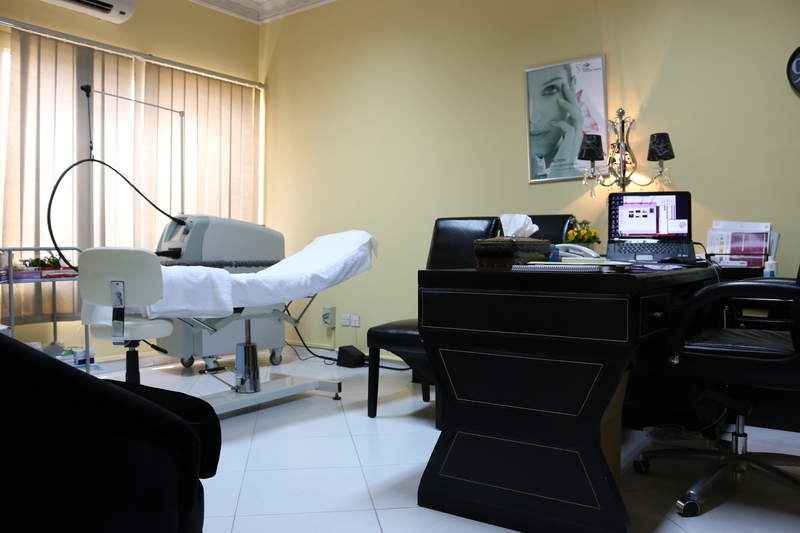 DCS offers the most innovative and technologically advanced types of cosmetic and reconstructive breast surgery. 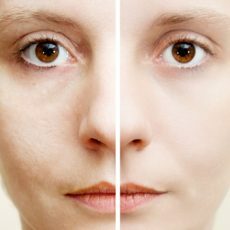 We treat each patient as an individual with an ultimate goal of achieving the most satisfying aesthetic results according to the patient’s requirement.